Come celebrate your love (of video games that is) this Valentine’s Day at Morristown Game Vault! 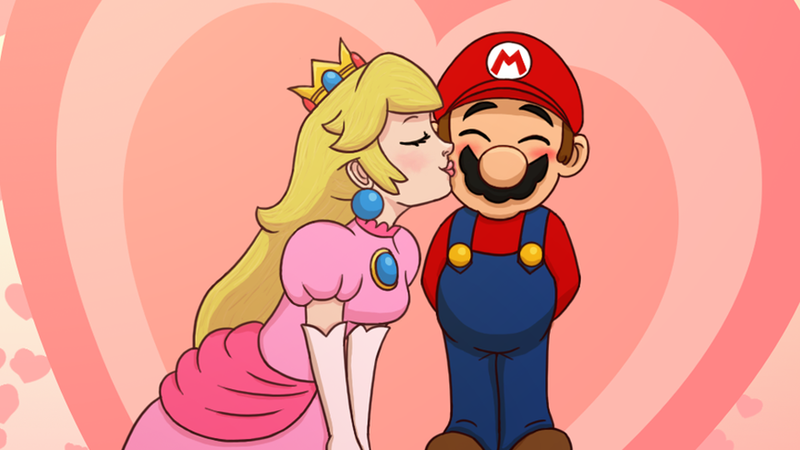 Thursday February 14th, from 5pm to 10pm, instead of paying $10 per person per hour, make like Peach and Mario and wear red or pink to gain access to the special discounted rate of only $12 per person for all night unlimited retro gaming! Bring your sweetheart, friend, son, daughter, parent, or just bring yourself and your love of video games and get in on this great deal! It’s the perfect pre or post dinner activity to round a Valentine’s Day date night.